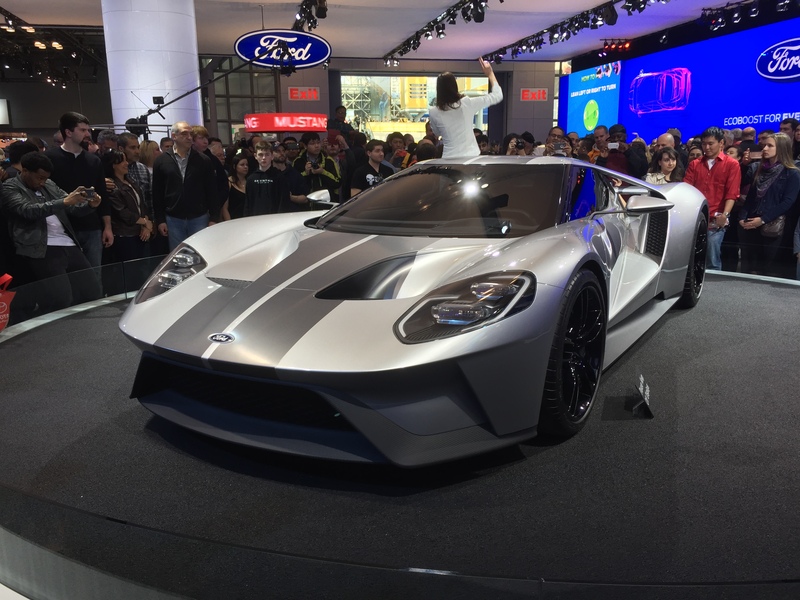 The New York International Auto Show is back! 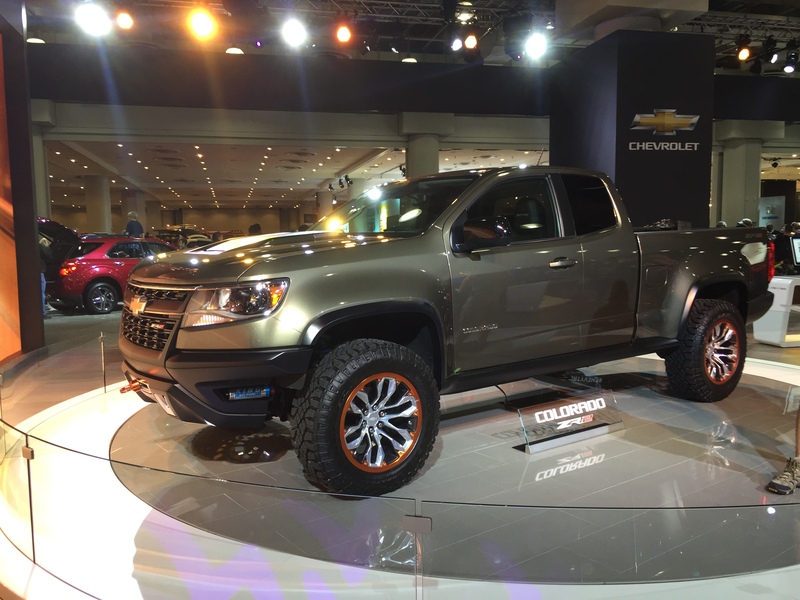 The New York International Auto Show strikes again! With approximately 1,000 vehicles on display contained under 950,000 sq. 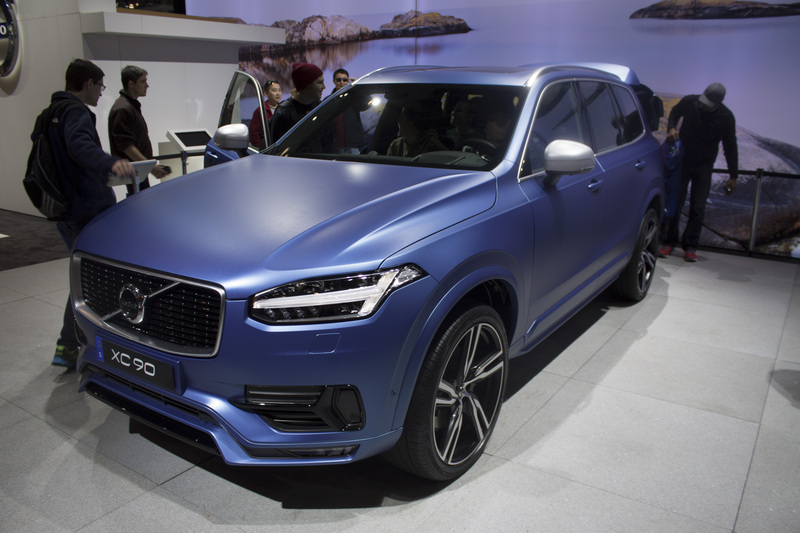 ft., the show is one of the world’s biggest and greatest automotive shows for over one million car enthusiasts to check out the newest cars, trucks and SUV’s. 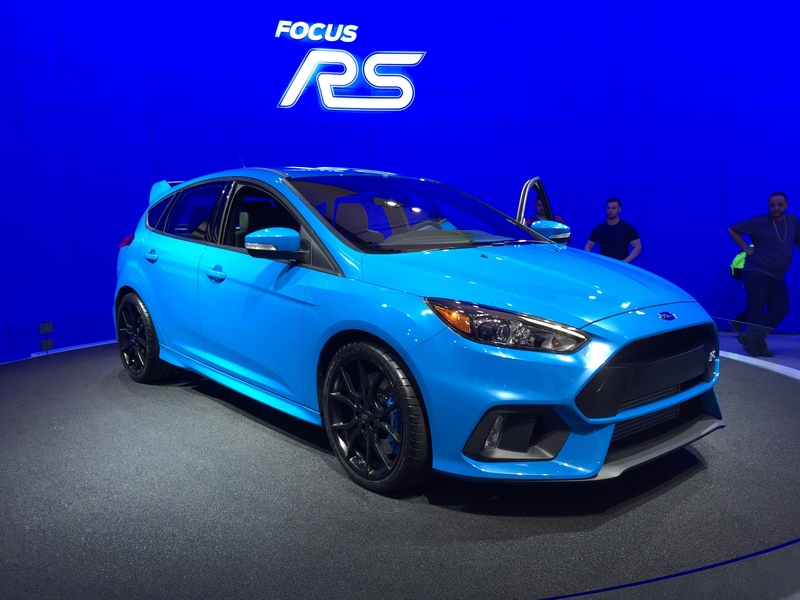 A few dozen, new for 2016, cars made their big debuts at the show. Some of these were the all-new Audi A4 with a power boost up to 252hp, the sixth generation BMW 7 series, the 365hp BMW M2, an all-wheel-drive Ford Fusion V6 Sport and Hyundai’s new flagship brand, Genesis, showed us the new G90. 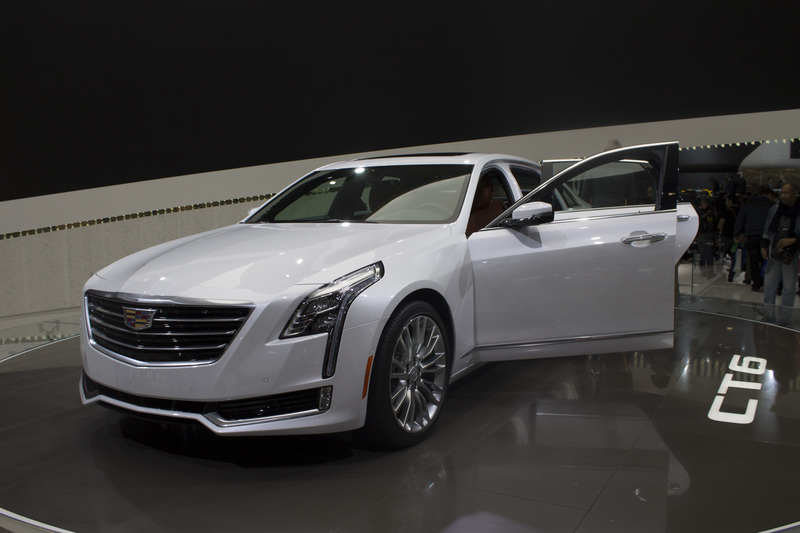 Other debuts include the Alfa Romeo Giulia, Fiat 124 Spider, Cadillac CT6, the 5.0-liter V8 Lexus LX500, Lincoln Continental, Mercedes E-Class with a new 2.0-liter, 241hp four cylinder and the Volvo S90 luxury sedan. 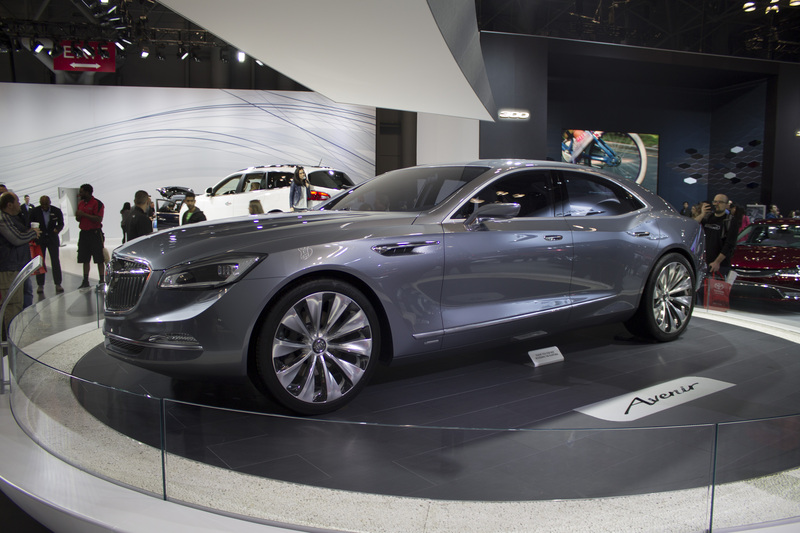 New concept vehicles were also revealed at the show, including the Buick Avista coupe grand tourer, Volkswagen BUDD-e, the Kia A1A Optima and the Kia Telluride. 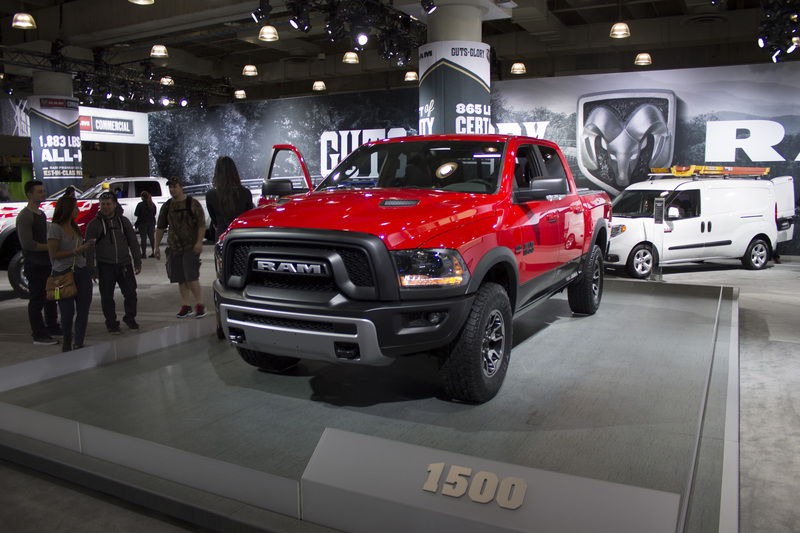 Stay tuned for more coverage of the New York International Auto Show over the next few days. On January 26, we traveled to the 27th Annual Tri-State International Auto Show which was held at Rockland Community College in Suffern, New York. 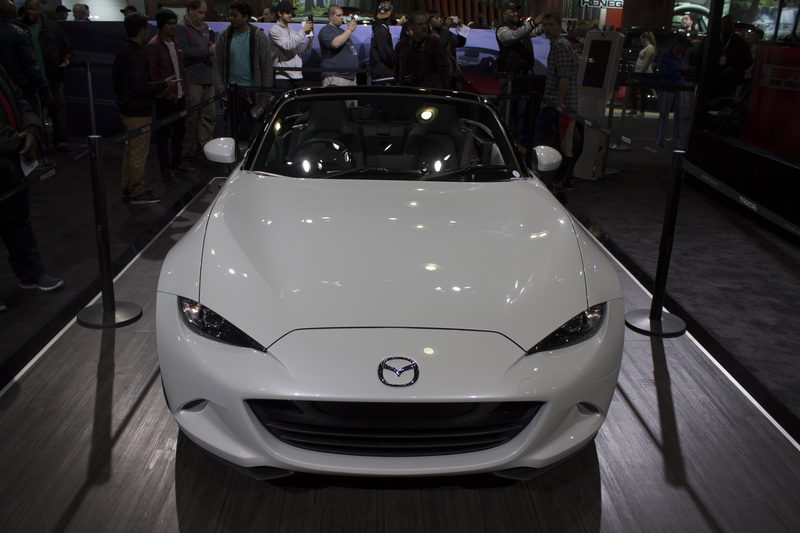 Although nowhere near as large as the New York International Auto Show at the Javits Center around March and April, the show in Suffern gave us a good preview of the new 2013 cars. Check out some of our pictures!